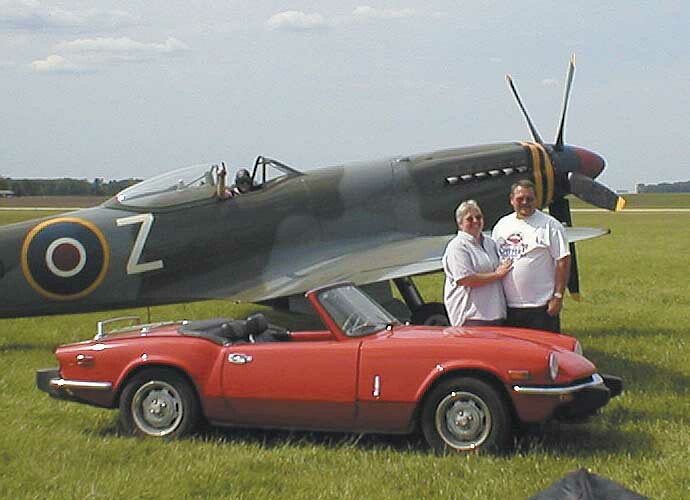 Triumphspitfire.com was started about many years ago when I "received" my first Spitfire*. I was learning to build websites at work and thought a website about the car was a great way to learn HTML. Much learning and years later, the site has grown to the site you see today. 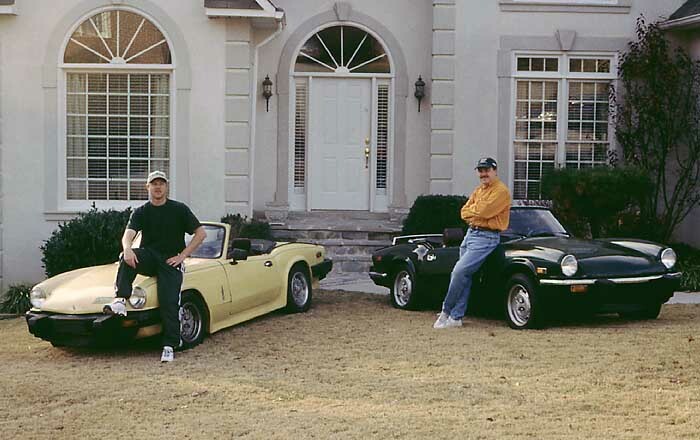 A few years later Tom and I started a custom magazine publishing business. At a lunch brainstorming meeting, we wondered why the Spitfire (and GT6) never get any press in magazines. It was natural, being in the magazine business, that we should consider doing one. Spitfire & GT6 magazine was born. The magazine is constantly growing and we are learning a lot about marketing and torque wrenches. It has grown so much that we have brought on a full time editor: Howard Baugues. He was a regular contributor to the magazine and with his enthusiasm and Spit-knowledge choosing him was a "no-brainer". He is doing a wonderful job gathering content, building the magazine and taking it to the "next level". Our goal for this magazine to give as much press as possible to these great cars. "The good, bad and ugly". Like you, we love to read anything Spitfire/GT6 related! Anything you send will probably be used in the magazine, sooner or later. We love these cars as much as you and want to help give them the respect they deserve through this magazine. *My wife bought the car for me as a wedding gift. I got her an emerald pendant. Both are green.